Whether you want a career that could take you to the top, or simply take you in an exciting new direction, HSBC offers opportunities, support and rewards that will take you further. With over 20 different nationalities working in our HSBC contact centre we are committed to creating a truly diverse working environment and are proud to be an equal opportunity employer. Our Contact Centre Business also plays a central role in maintaining our reputation as a leader in banking. The Operation serves as a vital channel in ensuring successful business development while addressing through both inbound and outbound communication channels. 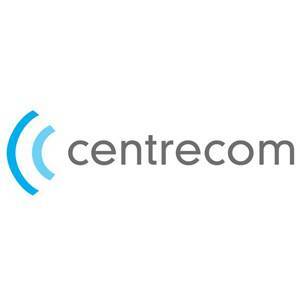 The value of our Contact Centre Business continues to grow as it cultivates collaboration and improved financial services provision across a broad range of our business areas. We are currently looking for dedicated and enthusiastic professionals to join our Customer Service teams. Banking and contact centre experience are not essential. What we’re really interested in is a genuine passion for going above-and-beyond for our customers through social media platforms, emails and phone calls – everything else we can teach you!